No space for machine room? No problem, the Legacy residential elevator does not require a machine room and operates with a winding drum system which relies on electrical power and does not need oil to work. The Drum Unit operates quietly and the speed can be adjusted to suit your needs. 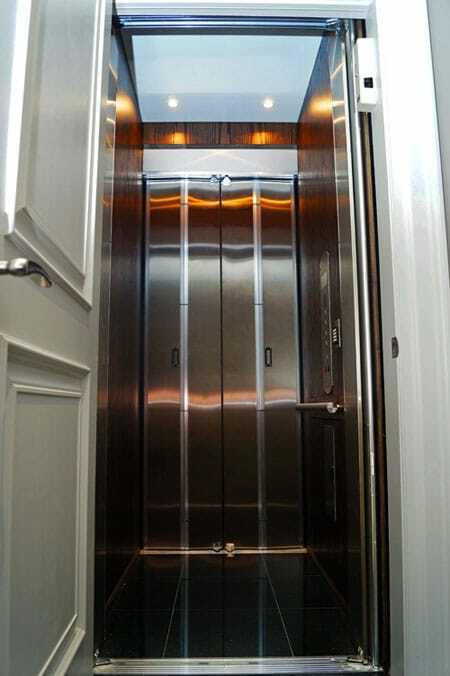 We can manufacture a home elevator to suit your home’s design as we offer many finishing and accessory choices. 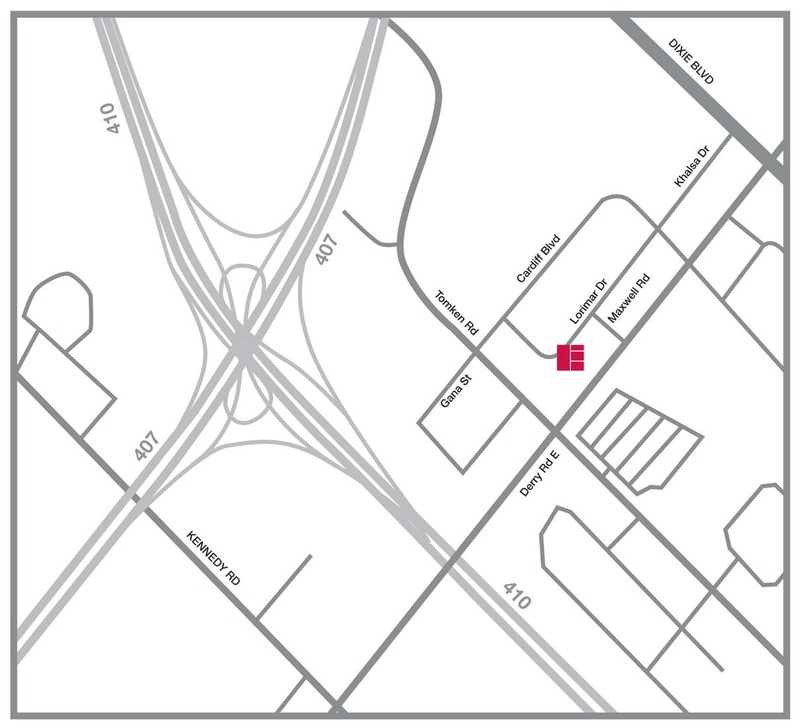 Visit our showroom to ride the Legacy and to see all of the home design possibilities, contact us to make an appointment.